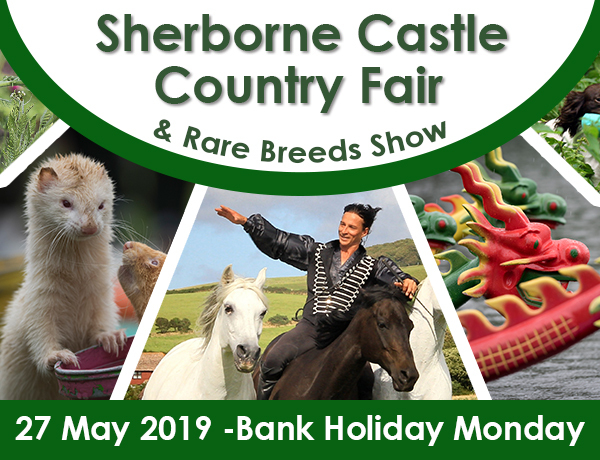 Gundogs have been a major part of the Sherborne Castle Country Fair since it began over 20 years ago. The first International Gundog Event for Retrievers took place at the Fair in 2002, and when the International moved onto Highclere Castle in 2006, the Retriever Team Challenge immediately filled its place. Over the past thirteen years, the Team Challenges have attracted many of the most highly qualified working retrievers and spaniels from the south and west of the UK, and even from overseas. In 2019, we are very grateful to once again have the much valued support and sponsorship of the British Association of Shooting and Conservation, Hi Lost and Gerald Hallett Landrovers for both the Retriever and Spaniel Team Challenges. In both of the Team Challenges, eight teams of highly trained and highly qualified dogs and handlers compete in a number of working tests all run under Kennel Club rules and regulations and which simulate scenarios likely to be encountered during the shooting season. Using blank gunfire and canvas dummies instead of game, the handlers work their dogs to show their skill and efficiency at hunting and retrieving over different types of terrain and water. The tests are fun to watch, and spectators are very welcome. 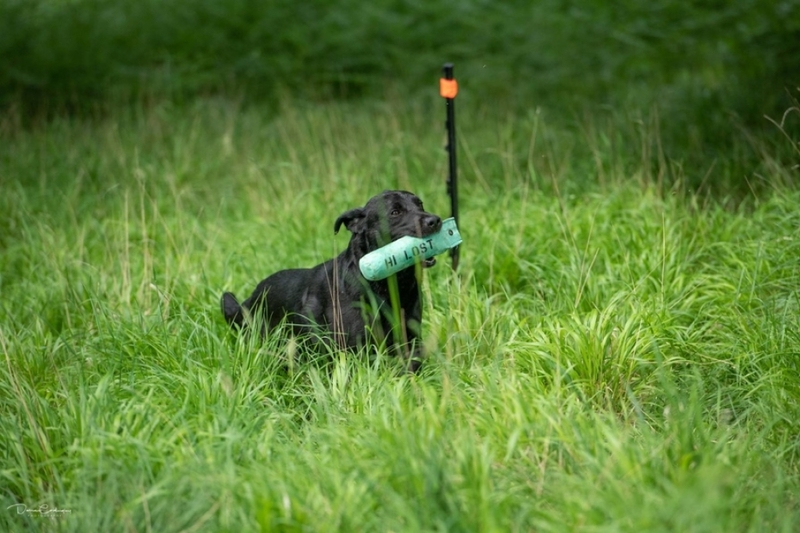 In the morning, eight teams of four Open Standard Retrievers of any variety will compete in four working tests which are run simultaneously in the Deer Park. Spectators are welcome to park their cars near the Team Challenge Tent in the Deer Park and walk from test to test to see the dogs in action. 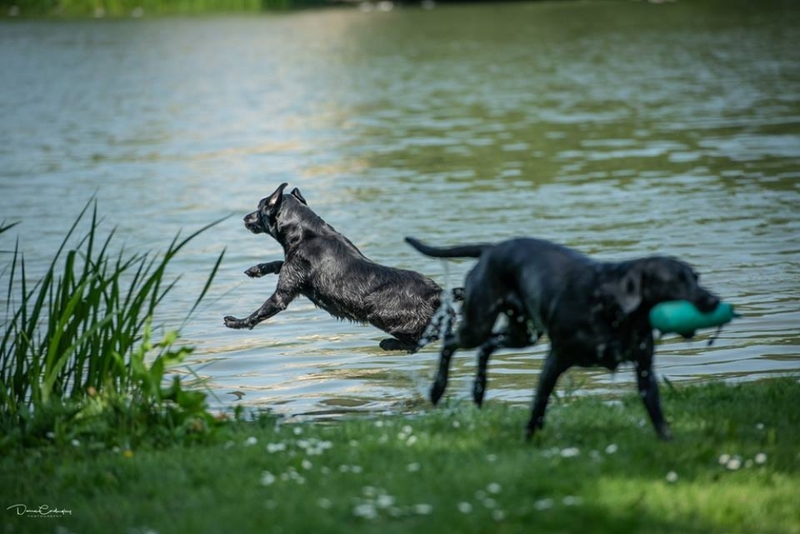 In the afternoon, all the competing dogs head to the lake for a retrieve against the clock in what is always an exciting end to the day's competition. 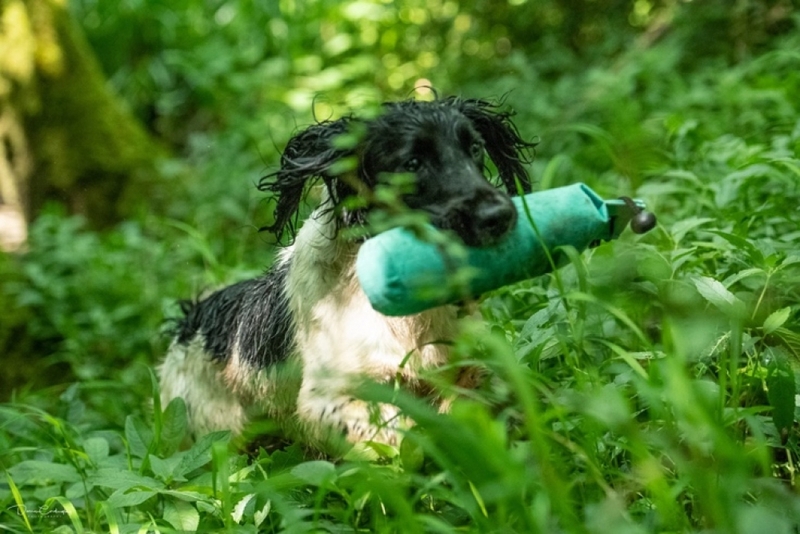 The morning will begin with a water test at the lakeside near the Castle main entrance for eight teams of three Good Novice/Open Standard Spaniels of any variety. The teams will then move to the Old Park (the woods at the top of the track opposite the castle) for their remaining tests. Spectators are very welcome, and can walk up to the Old Park from the Country Fair car park. 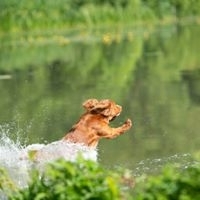 £12 per dog, which includes entry to the Fair (competitors only). Closing date for entries is Thursday 19th April. All applications will be put in a 'hat' and the 8 teams to run for each Team Challenge will be drawn on Friday 20th April. Hi Lost are very kindly providing rosettes, dog food vouchers and prizes for the top dogs and the teams down to 3rd place.